If you can not go to Las Vegas for your wedding day, why not plan a lavish casino-themed wedding instead? You might be surprised, but many people organize themed weddings, and there are hundreds of themes to choose from, too. Still, using casinos as a wedding theme is rather unusual, and couples should keep in mind that there may be little information on the topic. Organizing a casino-themed wedding is no easy thing, but on the upside, no wedding is easy to organize, so you should not lose hope. 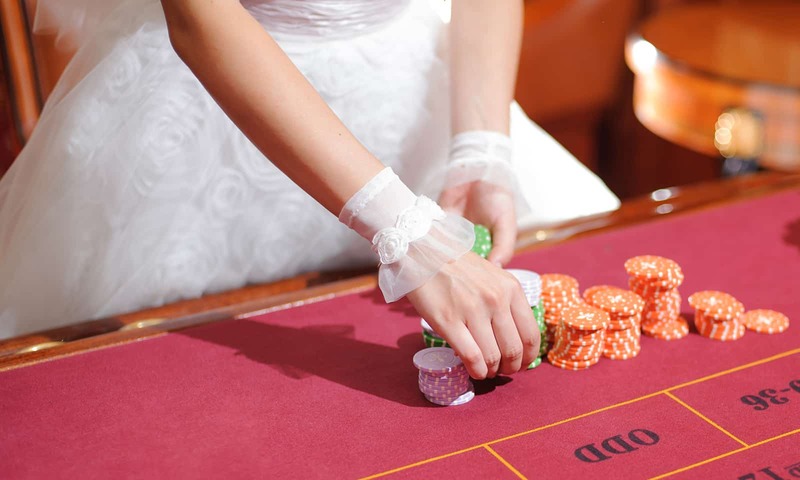 Create a list of all casino traits you want to incorporate into your wedding, and do not forget to read our guide to the perfect casino-themed wedding – it is a great source of inspiration. Forget about “what happens in Vegas, stays in Vegas” – your wedding is not just a cheap party. Instead of organizing a wedding themed after 1995’s Casino, make sure to organize a party in a Casino Royale fashion – that way, your party will be far more memorable. 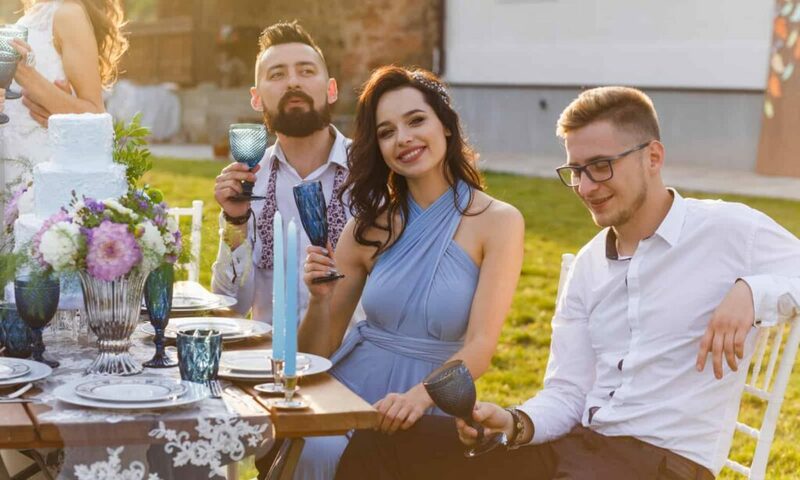 Nevertheless, keep in mind that your guests might not get the idea right, so you should do your best to inform them of the kind of party you are planning. As mentioned on supercasinosites, you can inform all guests that the gathering will be a flamboyant black-tie affair – that way, your guests will know that they should be incredibly well-dressed for the occasion, as the event will be an impeccably stylish one. Of course, you should make an effort and create an authentic atmosphere, too – your guests’ attire will not bring a true casino feeling. You can do it by using colors traditionally used in casinos. Nevertheless, keep in mind that if you rely on traditional casino colors too much, your wedding might end up looking less stylish than you wanted it to be. 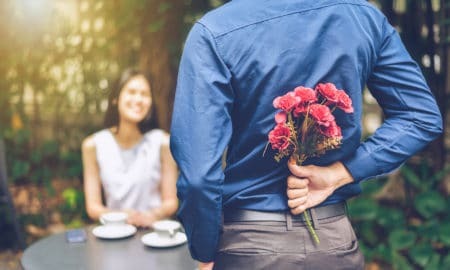 If you have attended a wedding in the past, you undoubtedly know how sloppy things tend to become when the reception and the ceremony are organized at two different locations. Well, the good thing about casino-themed weddings is that they allow you to organize the whole thing in one place. There are a number of classy hotels with exuberant chandeliers and captivating staircases – the perfect place for the wedding picture. What is more, casino resorts are usually incredibly flamboyant and have a luxurious interior, which will only add to the atmosphere of your stylish casino-themed wedding. A great idea for the tables is to have separate games for each table – one table might offer blackjack, another – poker, and so on. Casino-themed decorations are always a plus, too. 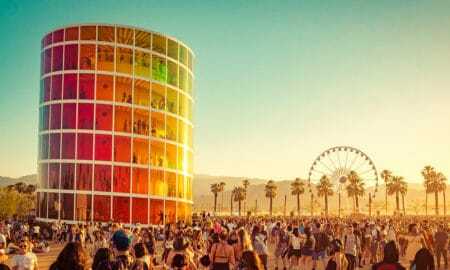 For example, you might try and have a few slot machines at the reception to make the atmosphere more authentic. Once you have ensured that the atmosphere and the surroundings will correspond with your wedding theme, you can proceed to choosing a suitable menu. You can make a casino-themed menu easily by choosing some signature dishes that would be found in Las Vegas casinos on the Strip. Moreover, Vegas is known for buffets, so you might consider having a buffet at your reception. When it comes to foods, you might want to include meals such as roulette ribs, jackpot meatballs, as well as Caesars’ Palace salad. What is more, you can include sweet dishes on the buffet for those who just can not wait for the wedding cake. For example, you can include cupcakes with casino-themed decorations, etc. Last but not least, you should invest in a delicious wedding cake – luckily, the options here are endless. You can opt for a casino-themed cake with exuberant casino-related decorations or choose something less-traditional, such as a wedding cheesecake. Whereas it is true that your wedding day is all about you two, it is always thoughtful to pay attention to your guests and ensure that they will have a great time. 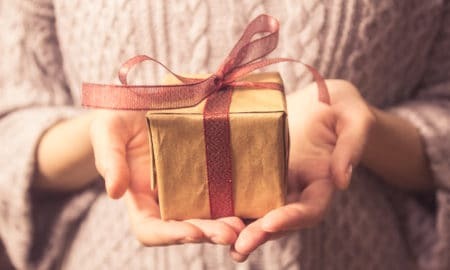 You can make each guest feel special by presenting them with small gifts as a symbol of your wedding. 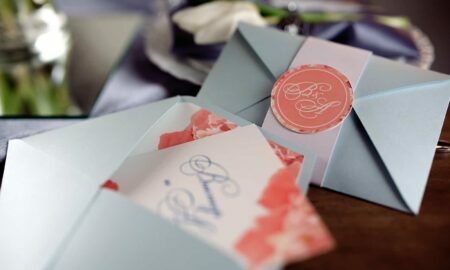 As it is a casino-themed wedding, you can opt for personalized playing cards, unique dice, or customized playing chips. In the end, remember that the fun brought by the casino theme might be a little too much – we are sure you do not want your grandmother to become too competitive at the bingo table. After all, this is your big day and everyone should celebrate the love of two people. If you find that the guests are paying a little too much attention to the gambling theme, bring them down to earth and remind them what the day is all about.